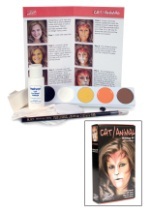 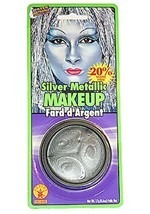 You can truly transform when you get this Lion Face makeup Kit for Halloween. 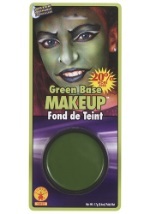 The kit includes a pallet of yellow, brown, black and pink face paint. 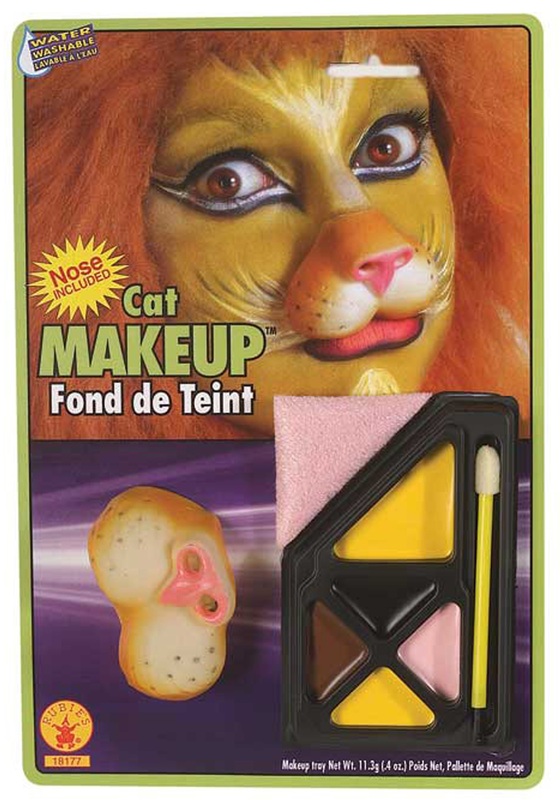 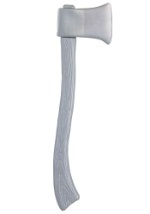 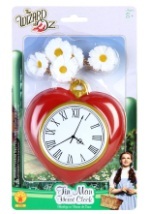 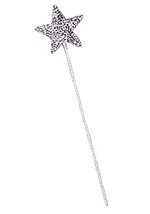 The kit also includes the applicator, sponge, and lion snout. 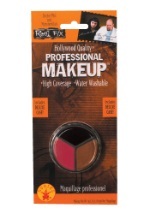 The makeup washes off with soapy warm water. 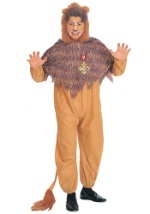 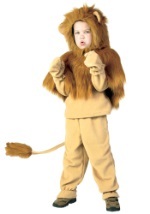 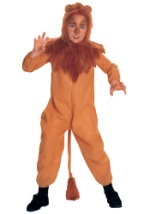 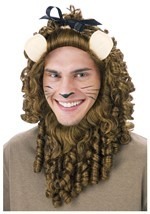 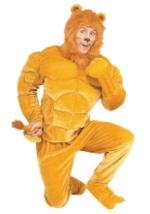 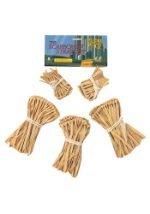 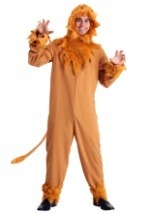 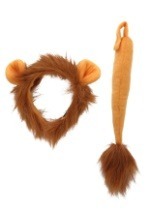 Get this Kit to become the Cowardly Lion for your next Wizard of Oz inspired Halloween Costume. 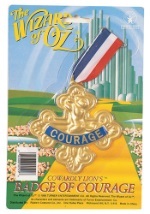 Add a Badge of Courage for an authentic look.